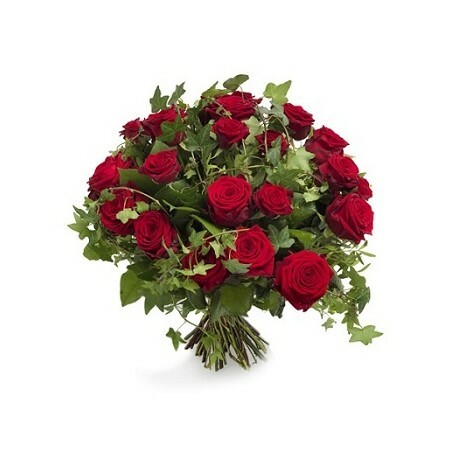 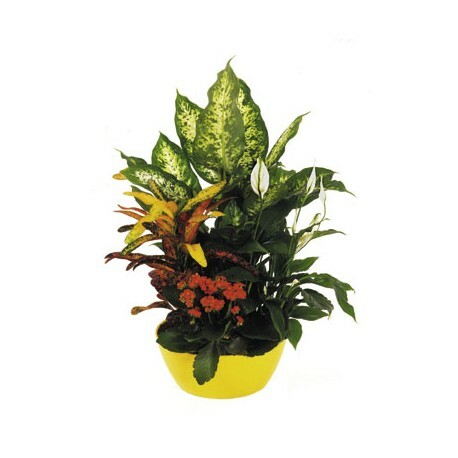 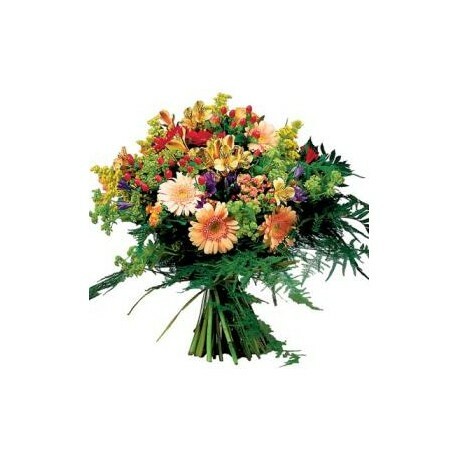 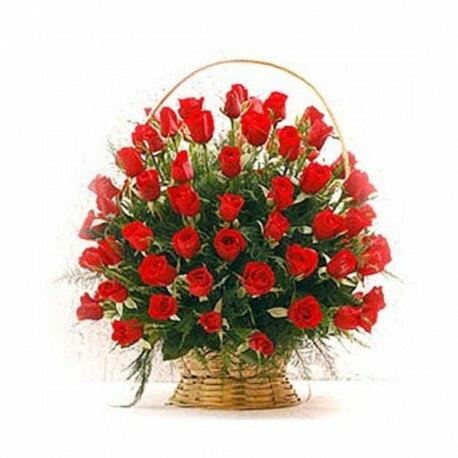 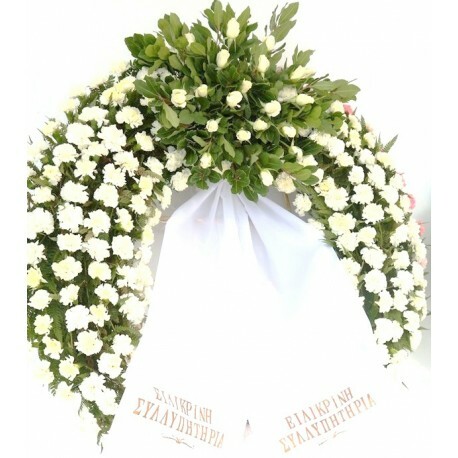 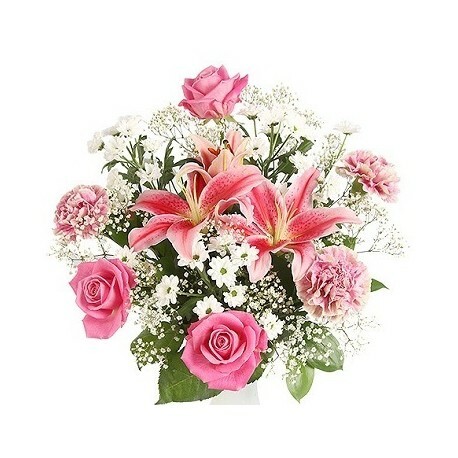 Send flower basket in Patras city - Look baskets of flowers for Patras. 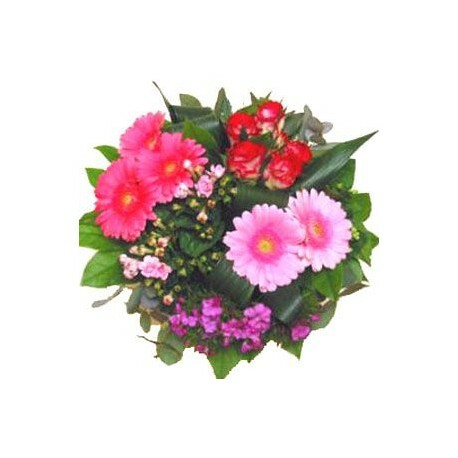 - Milva Flowers! 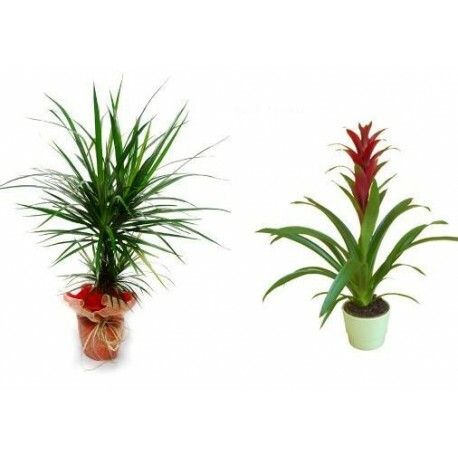 Καλαθια λουλουδιων - Πατρα There are 33 products. 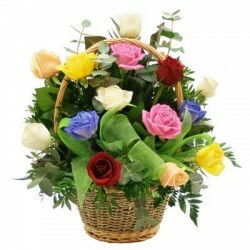 This flower basket delivered only to city Patras, Greece. 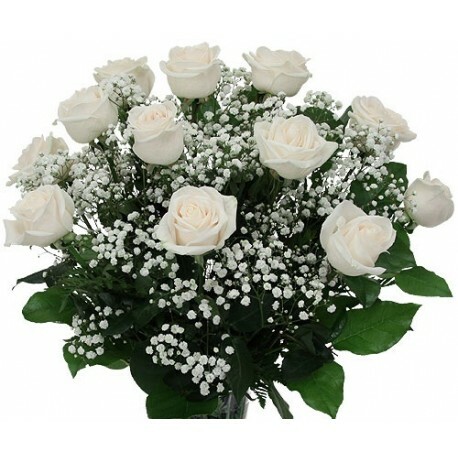 Flower delivery from flowershop Patras & Patras florist. 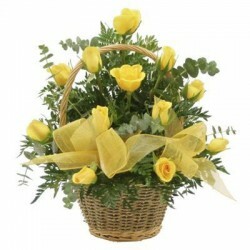 Basket with 12 yellow roses. 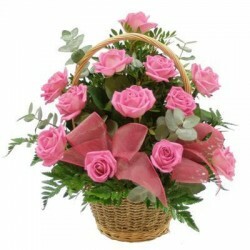 This flower basket delivered only to city Patras, Greece. 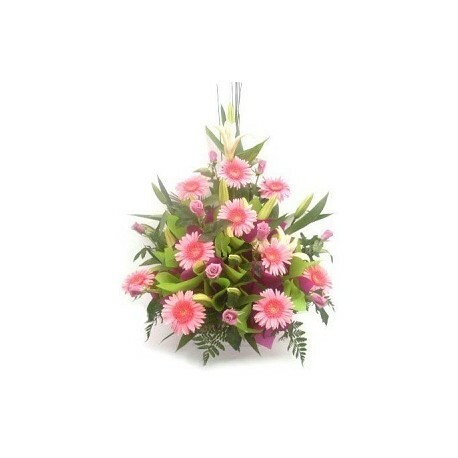 Flower delivery from flowershop Patras & Patras florist. 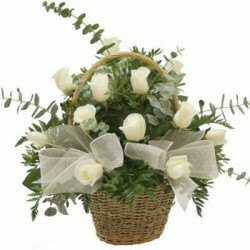 Basket with 12 white roses. 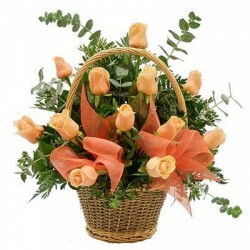 This flower basket delivered only to city Patras, Greece. 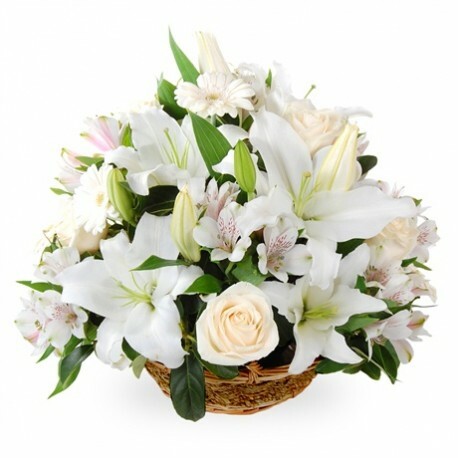 Flower delivery from flowershop Patras & Patras florist. 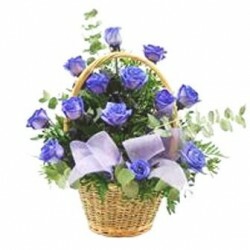 Basket with 12 blue roses. 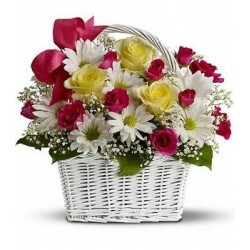 This flower basket delivered only to city Patras, Greece. 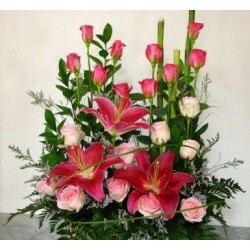 Flower delivery from flowershop Patras & Patras florist. 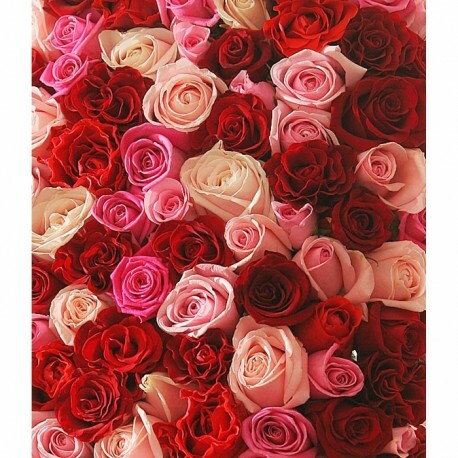 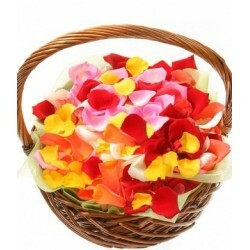 Petals of 30 roses of different colors in one basket. 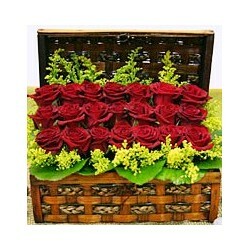 Proposal for special moments .. 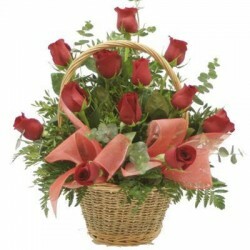 This flower basket delivered only to city Patras, Greece. 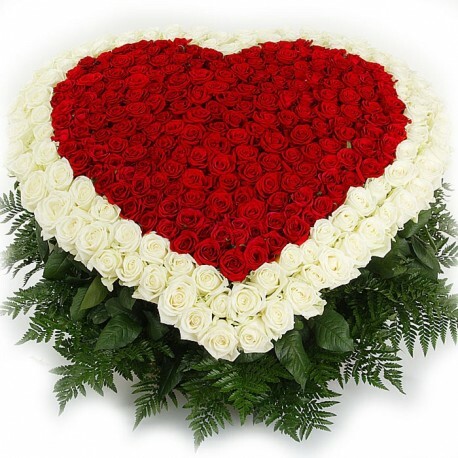 Flower delivery from flowershop Patras & Patras florist. 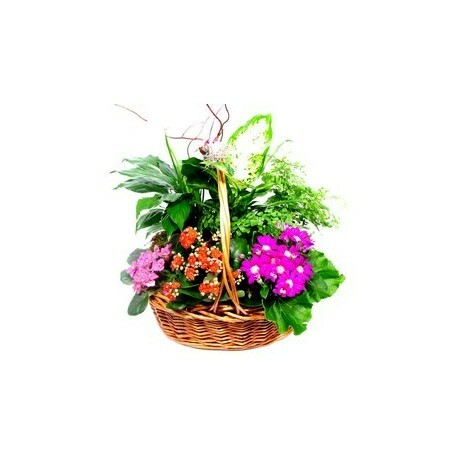 Basket with orchids, roses, anastasia and various tropical foliage roses.